Are we doing it wrong and if so how do we fix it? I have more than 1,400 friends on my Facebook Page. Some are family. Some are lifelong friends. The majority, however, are authors, readers or in some way connected to the literary world. 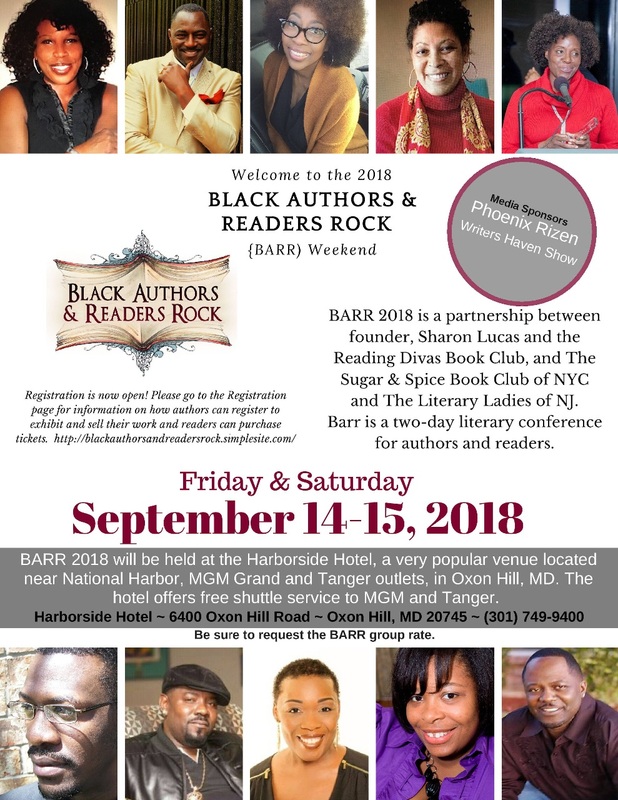 Last evening I was chatting with someone about how I could expand my target market and get information into the community about my upcoming literary conference, The Black Authors and Readers Rock Weekend. I began to name some of the authors who would participate and it became apparent they were not names she was familiar with. Suddenly a light came on in my head “If that were true, sharing names with her was not going to entice her to purchase a ticket” and that might be part of the problem that was keeping me from making inroads into the general public. Perhaps I should have stopped at that point and asked if she were a reader and if so, who were her favorite authors, but I couldn’t. My mind had become stuck. Stuck on how do I - and many others who also support Black authors by hosting literary events - get the word out to the Black non-reader or reader of “anything other than a book written by a black author” - that books written by authors of color are worthy to be read and the events we host to introduce and support these authors, are worthy of their support. 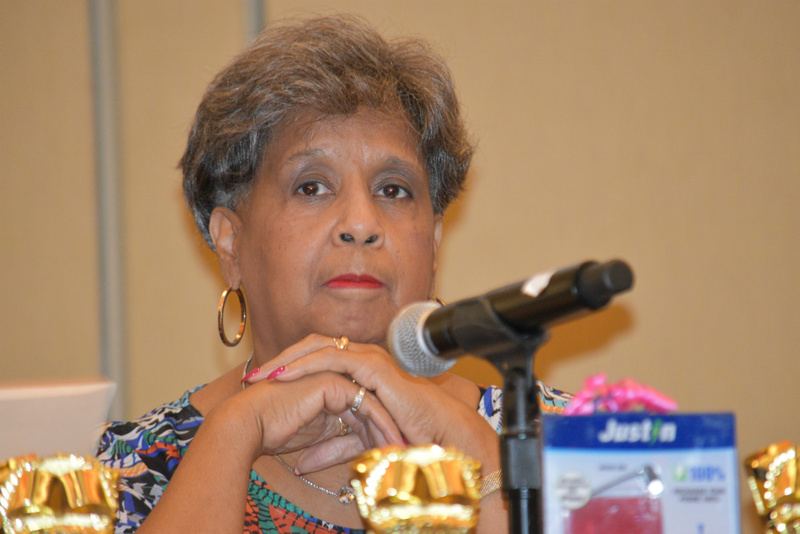 I was also reminded of the author who shared that she felt most of the people who come to literary events were the family and friends of the authors not new readers who were interested in meeting authors or buying their books. I told her that many fans do follow and support their favorite authors, but I also admitted there was merit in her observation. Several years ago PEW Research published the results of a study which concluded African American women were the largest group of readers in the U.S. And while I share that information with pride, I am also disturbed by the fact that many of those women couldn’t identify five black authors, if asked. I know most of you are not shocked by that statement because, like me, your mind is probably twirling around the names and faces of people like this whom you’ve personally encountered. Yet, I still wrestle with the question “How do we target and engage readers outside of our usual circle?”. Perhaps we must share more than the name of the authors - i..e. short, yet powerful bios that will entice people to “want” to meet them. Perhaps in addition to placing flyers at libraries and other places we “expect” readers to frequent, we should also place flyers on bulletin boards in supermarkets, coffee shops, at church and even daycare centers. Perhaps we should partner with other event planners who have a more general audience and ask them to share our information at their events. Perhaps when we buy an extra book to share with someone, that someone be should be part of this target audience instead of the person who is already an avid reader of black literature. Perhaps we should encourage the "buddy system" and offer a special raffle to every avid reader who brings a non-reading friend to the event.